Photos That Your Property Deserves. Drone technology has been used for years, but we’ve waited for the right time to implement the technology to use within our company. Previously, drones were either too large and expensive, or lacked the optical and sensor quality to produce professional imagery. That all changed with recent innovations by DJI, who teamed up with the good people at Hasselblad. 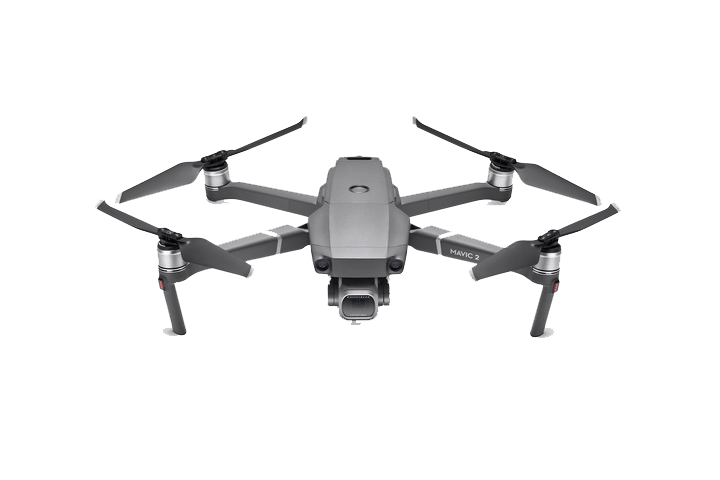 We now have a high quality drone that utilizes Hasselblad optics with a one-inch sensor, somewhat mirroring the insides of the Nikon D5 we shoot with. This allows us to produce still photos and 4K video that exceeds the digital standards for all hotel brands. By integrating this technology to accompany our traditional still photography, properties now have the option to integrate stills, video, or both to produce content usable on their websites and social media platforms. Utilizing the drone to compliment your traditional hotel photography, both inside and out, creates a grand vision of your property while showcasing its surroundings in a thorough and dynamic manner. We’re certified to fly via the FAA, Section 107, and conform to all safety and quality standards set forth in their guidelines. We’ll work with each individual property to coordinate the capture of all stills and video in a safe and efficient manner. Below are a few recent drone videos. Please also check out our Drone Photography page. Let us customize a package to meet your photography needs. Please call or email Sally for more information and pricing details.